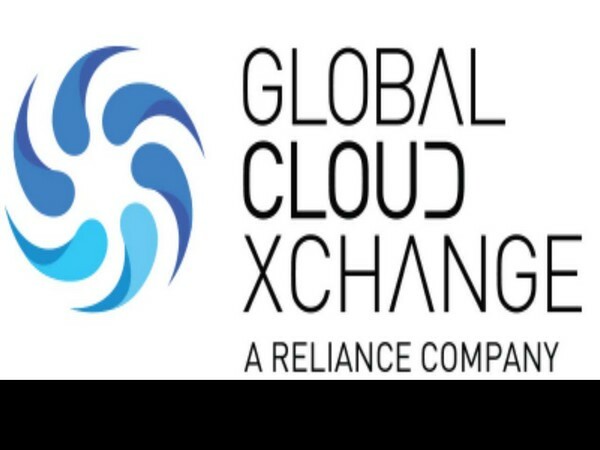 Mumbai (Maharashtra) [India], Mar 6 (ANI): Global Cloud Xchange (GCX), a subsidiary of Reliance Communications, has said its financial performance is on track as per the guidance for the financial year 2018-19. New Delhi [India], Mar 15 (ANI): Ceramic wall and floor tile manufacturing company, Orient Bell Limited (OBL) announced the appointment of Aditya Gupta as its Chief Executive Officer (CEO), effective March 6, 2018. Mumbai (Maharashtra) [India], Dec 29 (ANI): As 2017 is on the verge of culmination, Sensex and Nifty began trade on a positive note, with the former recording a 170-point surge and the latter regaining the 10,500 mark. New Delhi [India], Dec 20 (ANI): Alibaba Cloud, the cloud computing arm of the Alibaba Group, announced on Wednesday that clients can start to sign up for services to be delivered in its new India data centre, which is set to open in January 2018 in Mumbai.